Pretty much every nursery I have visited through my work as a Sleep Consultant has been absolutely beautiful. Most look like they belong on the front cover of a magazine. It’s every parent’s dream and goal to get the nursery ready for when baby arrives. There are so many things in the baby stores that get us to hook, line and sinker. The fancy bedding, the cute mobiles, the light shows, and the music boxes. The list is endless. We want to create the perfect sanctuary and the process of doing so is so much FUN! When I visit families to conduct an in-home consultation, one of my tasks is to conduct a nursery evaluation. My job is to ensure babies room is conducive to sleeping and that it is safe. I often find that this is not the case. When I do my visits, parents often tell me the bedroom is dark, I ask them to draw the blinds or curtains. And guess what? There is always some light peeking through the blinds, even if they are blackout. I always suggest that you tape down those blinds, cover the windows so that the room is pitch black. Any light peeking through can rouse a baby awake in the early hours of the morning and can be the cause of short naps. If you do need a night light in the room I suggest getting a soft red tone plugin. The best temperature to keep your babies nursery is between 68 to 72 degrees. It is better to sleep in a cold room and be covered in a sleep sack than sleep in a warm room with no cover. Babies can get overheated quickly. This can lead to discomfort. Check your thermostat. 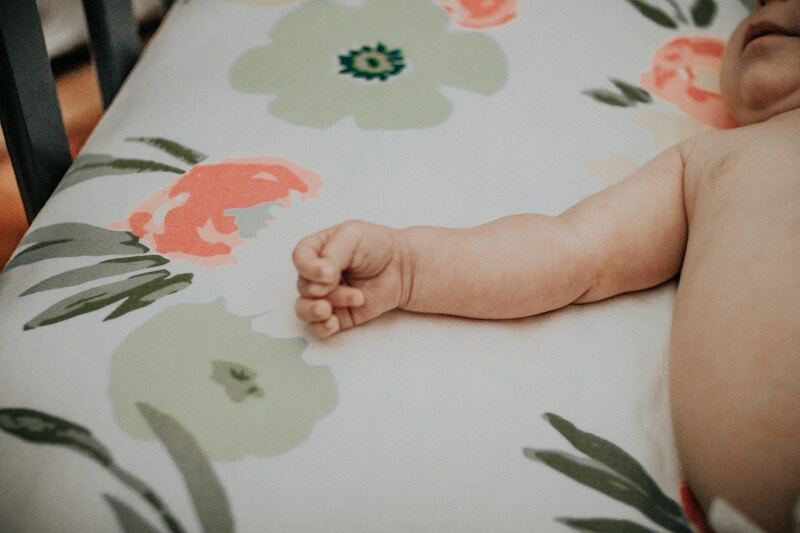 Babies sleep for nearly half the day, so a great mattress is a sound investment. It’s well worth your time to do some extensive research and spend the money you had set aside for mobiles and plush toys on the surface baby’s going to be spending the vast majority of their time on. Make sure there are no loose blankets hanging off the side of the crib and no bumpers. So those mobiles and cute nursery accessories I refereed to do the total opposite of what you want to create for baby’s sleep space. They are stimulating and are more likely to keep baby up than help them to fall asleep. The light projectors can rouse baby up when shifting through sleep cycles, and the music is just too distracting. 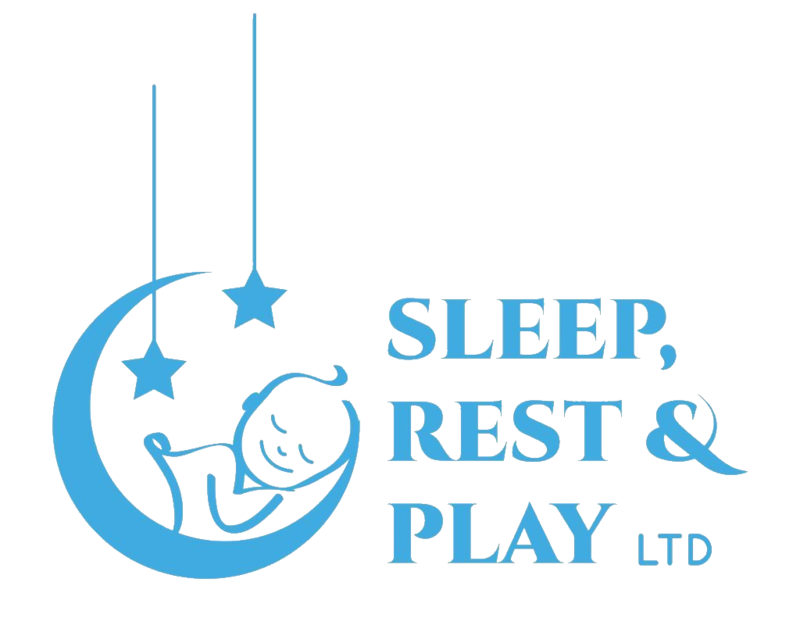 We want baby to make the connection that their nursery is a calm, restful place to sleep in, not to play. It will make the transition from play to rest a lot easier.